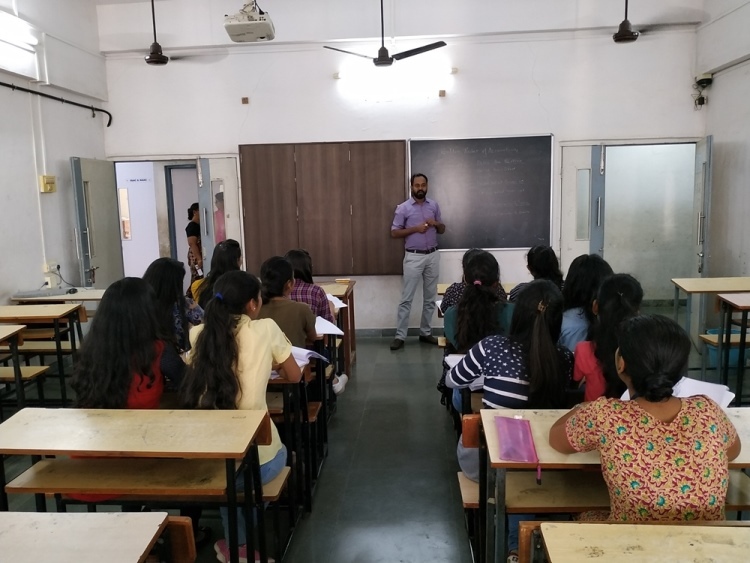 Career counselling is a process that focuses on helping student's understand one's own self, with respect to his or her abilities, caliber and as well as work trends, so that one can take an informed decision about career and education. College strives to give career guidance by calling experts from industry. It is an attempt to bridge the industry academia gap. Career counselling has been very effective in providing guidance, moral support and helping students to explore solution to different problems faced by them. 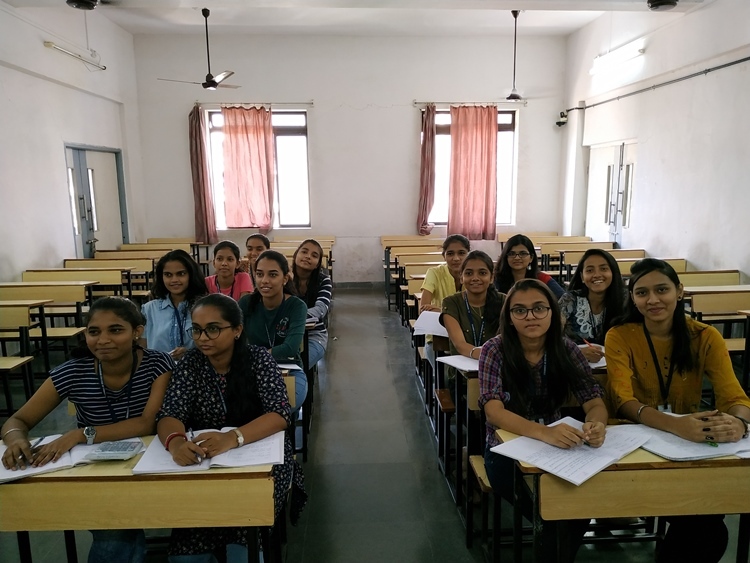 Various career guidance sessions pertaining to professional courses like CA, CS advanced courses like MBA are conducted for the benefit of the students. Sessions on developing interview skills and CV making are arranged for benefit of students. The Job Skills Training and Leadership Development Program was initiated in 2007 with a singular objective, to help students make a smooth and effortless transition from the protected world of academia, to the demanding corporate work environment. Along with a good academic education, our students leave college with skills that would be beneficial in their respective workplace. These skills learnt while in college, are put to use when students do their internships and short term jobs, that they take up during their Summer vacation. So, when they leave college with a Degree, they are also equipped with skills required for their workplace. 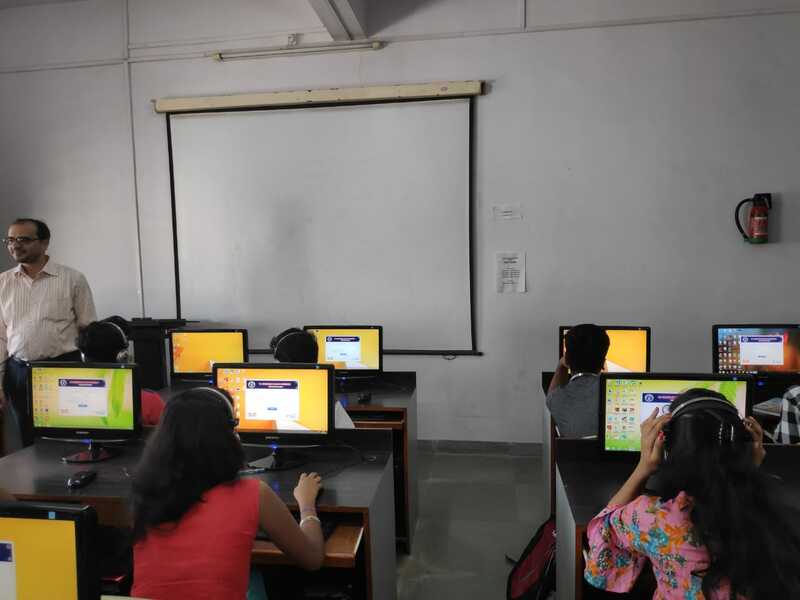 With this objective in mind, a detailed curriculum has been designed by Mrs. Jennifer Gadgil. A dynamic team of Trainers has been brought on board to conduct sessions for this Program. Each of these Trainers, has a different area of expertise and is committed to creating an open, interactive classroom environment which is conducive to learning. This program is carried out for the Self-Financing Courses over three years. Each year, a total of 30 hours is used to conduct these sessions. In the First Year, the program aims at ensuring that students develop written and spoken Communication Skills. The curriculum consists of training them in e-mail etiquette, letter writing, giving a speech, making a power-point presentation, to name a few. During these sessions, various activities involving team work and role play are also conducted. These activities in the First Year, give students an opportunity to overcome their fear and apprehensions of facing an audience. Once they have overcome their fears and feel confident to communicate, in the Second Year we aim at providing grooming sessions. These would help students learn inter-personal skills and improving self-image. It's in the Second Year that students begin to feel their confidence levels increase. In the Third Year, the trainers ensure that the students are ready to face an interview. So the students are taught how to write an impressive CV, how to prepare and face an interview and are taught techniques of Group Discussion. Besides, sessions on dress code and make-up are also conducted. Finally, at the end of the Third Year, the college hosts a sit-down dinner in which students are taught fine-dining skills. They are taught and explained dining etiquette and how to carry themselves at a Corporate dinner. Having been trained in Soft Skills and Communication Skills, the college ensures its students are well prepared and can confidently find themselves making the transition into the world of work, smoothly. Remedial Coaching aims at helping the slow learner students and weaker sections to improve their basic skills. Remedial coaching through mentoring sessions help students to face the competitive world. 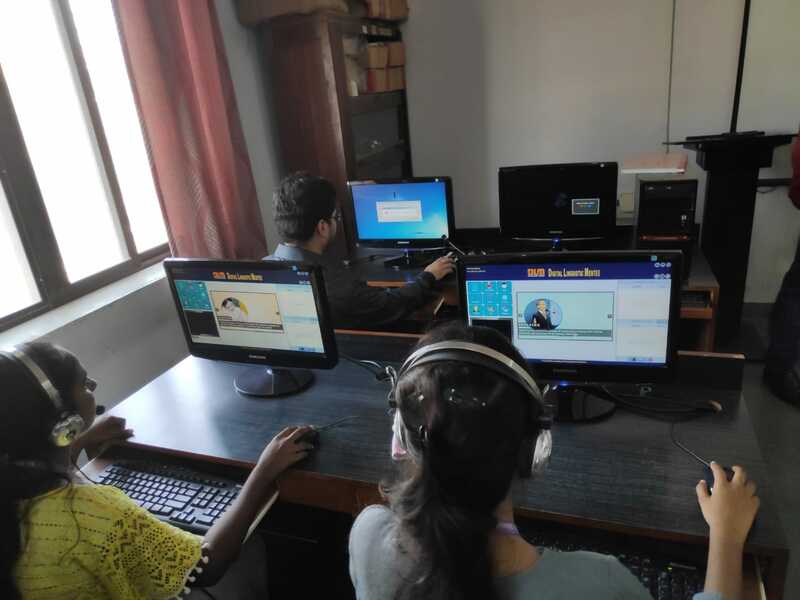 The college has designed the remedial coaching programme to develop specific competencies of students that may contribute to their academic and professional success. Teacher's help students interpret knowledge of different subjects and clarify different aspects of curriculum. Students get motivated and move ahead in their academic and professional goals through experience and expertise. Remedial coaching the experts give lot of reference material and teach students in a creative way for the students to understand in a better way. 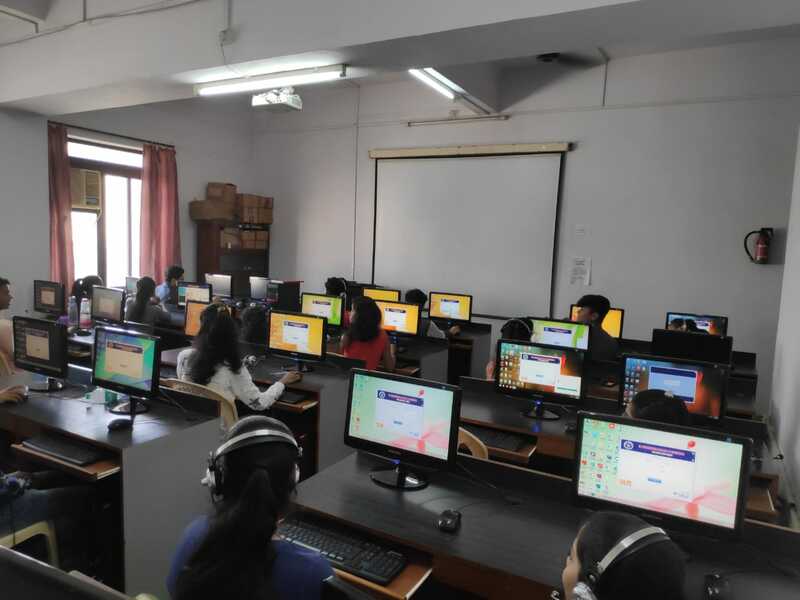 The college gives remedial classes to provide learning support to help in gaining basic knowledge in different subjects, master the learning methods, strengthen their confidence and enhance the effectiveness of learning. The college conducts organizes remedial classes for students on regular basis for their excellence. Language Laboratory helps to enhance the listening, speaking, reading and writing skills. The language laboratory of the college is located on the third floor. 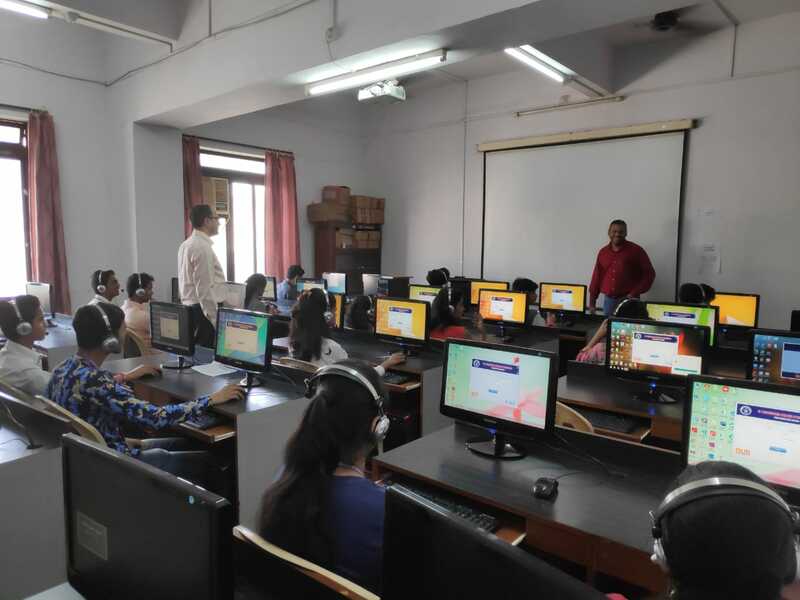 It is equipped with language content software called Digital Linguistic Mentor which is a computer assisted language learning technique used to supplement the traditional classroom. The course content is designed to cater to the needs of various group of students as it is divided in different categories namely, Basic, Intermediate, Advanced and Professional level. The course contents also cover a broad range of topics ranging from elementary English, phonetics, basic to advance grammar, role plays and professional communication. It also includes technical features of recording, screen capturing, live class, viewing assignments, pre-assigning and re-assigning lessons, audio visual recording etc. There are totally 25 student consoles and a teacher console. The language laboratory also provides with the facility for learning few foreign languages like French, Chinese, Spanish and German. Bridge courses focus on strengthening the learners knowledge base, analytical skills and help him gain indepth knowledge of the subject. They play a supplementary role by training the X for Non-X activity. The bridge sessions are conducted in the college campus on weekly basis. The students for the same are identified and informed about the sessions well in advanced. The bridge sessions are conducted in the college of the subject of accountancy for the benefit of the students from a non- commerce background. Yoga and meditation are great ways to improve strength, flexibility, and focus. The competitive environment can cause some students to develop anxiety from the constant demands. Practicing meditation regularly can help reduce anxiety by lowering the stress. Having a sharp memory is also necessary for high academic performance. 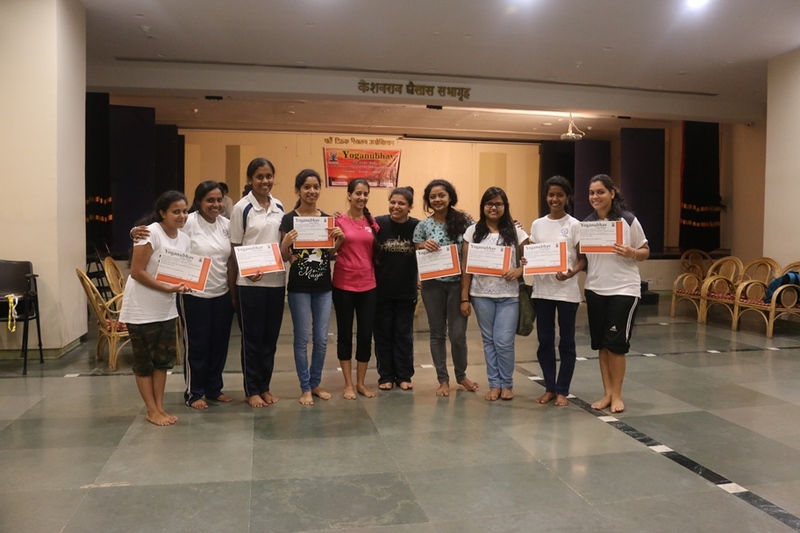 Gymkhana committee of the college organizes various workshops, training sessions and lectures on yoga and meditation. 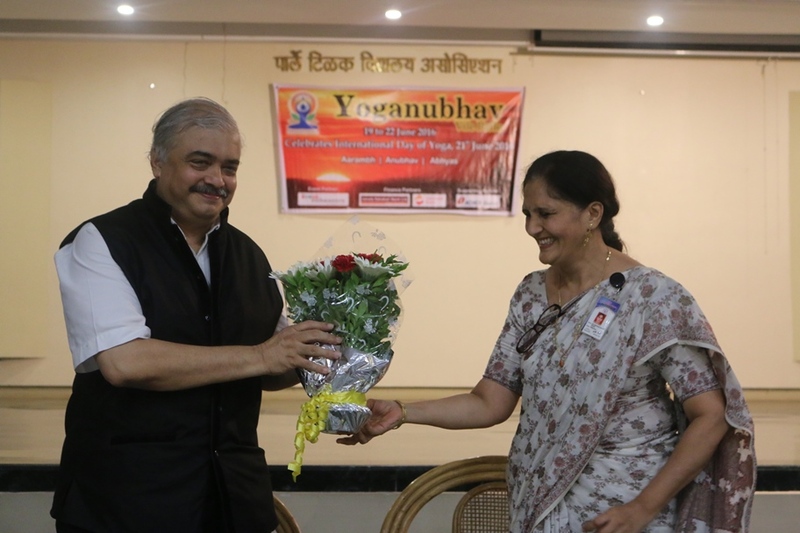 The student volunteers work actively in spreading awareness and importance of Yoga and Meditation . College provides a fantastic opportunity to start developing such healthy habits. Every year the college celebrates International Yoga Day by conducting yoga camp and yoga sessions for the benefit of the students. Personal Counselling is a process of self discovery and development. Personal Counselling provides an opportunity to explore your concerns in a supportive and non-judgmental environment. Some of the reasons students come to counselling are; dealing with stress, losses, difficult relationships, feeling isolated or depressed, concerns with school performance and many others. Dr. Mansi Bhat is the consulting psychologist of the college. The College counsellor reaches out to the students formally and informally to help them solve their academic difficulties and provide them vocational guidance. The counsellor has a wide experience and helps the students to overcome problems relating to adjustment disorders. Certain cases are referred outside by her for further psychiatric opinion. It helps to increase self confidence, improve relationships, solve problems, achieve educational goals and make good decisions for emotional, intellectual, physical well being of students. The counsellor is available in the college premises on every Thursday from 9:00 a.m. - 1:00 p.m. The focus is on connecting the students to the corporate world for their future career growth. The institute offers complete support to the visiting companies at every step of the placement process. The students have been placed in different fields like finance, I.T., Marketing, Human resource etc over a period of time. The students get a chance to showcase their skills and capabilities. Prestigious companies like TCS, Motilal Oswal, Wipro Ltd, Sutra HR, Thane Janta Sahakari Bank etc have successfully placed our students.